Hunt is a director at the firm of Krugliak, Wilkins, Griffiths & Dougherty Co., L.P.A. A native of Alliance, Ohio, he served as the firm’s managing partner for 14 years and has been instrumental in the firm’s steady growth. Hunt is an active business and community leader, serving on many local boards throughout his career. He currently serves as Chairman and Member of the Board of Trustees for the Pro Football Hall of Fame. The Award of Merit will be presented along with four Awards of Appreciation and a Special Award of Appreciation during a dinner program at The Conference Center, Kent State University at Stark (6000 Frank Road, North Canton, OH 44720). 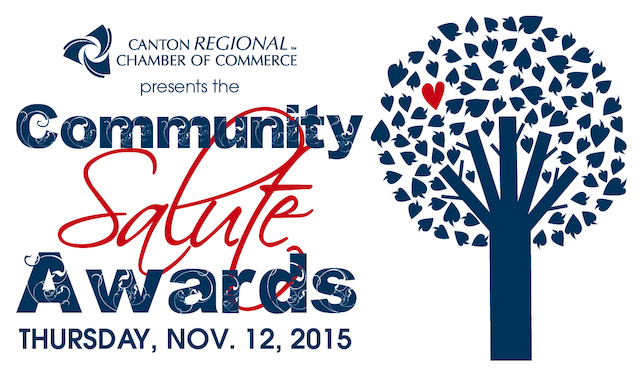 A Special Award of Appreciation will be presented to The Repository. Tickets are available online for $55 at CantonChamber.org or by calling 330.458.2070. Sponsorship opportunities are also available; contact Chris Gumpp at chrisg@cantonchamber.org or 330.458.2055 for information.